We have over 30 years of experience and have maintained our focus on providing world-class service and expert craftsmanship. Our reliability has set us apart from our competition and has made our customers come back for all their flooring needs. 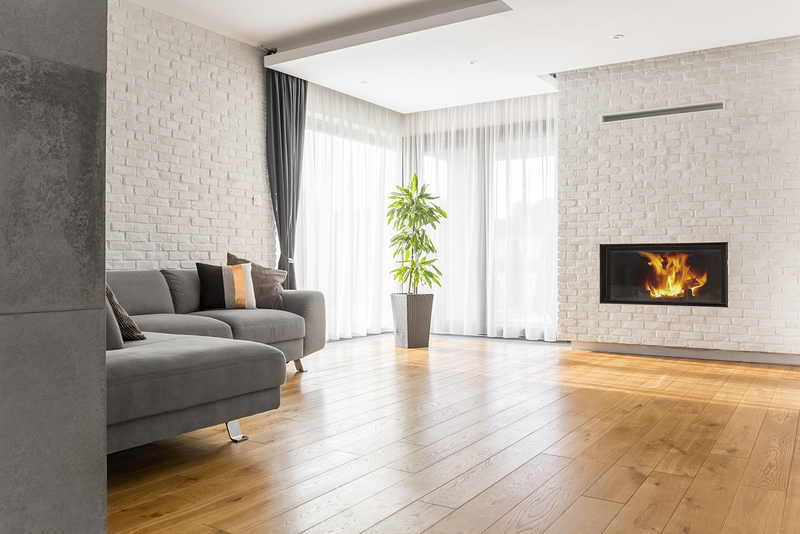 Beautiful hardwood floors are a call away! Call us at 626.786.6143.